September 10. We are closed for the season until next June for strawberry season. Many thanks to everyone who came to pick this year and may your freezers ,jars, bellies and memories stay full with the fruit that you picked!! 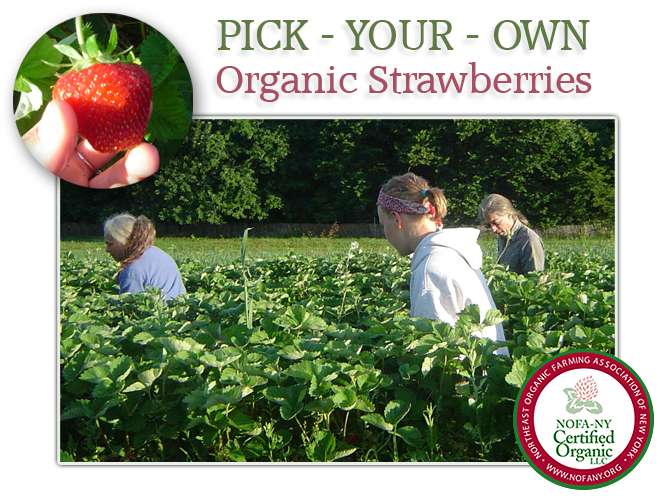 or call 518-329-7578 for the latest picking conditions. 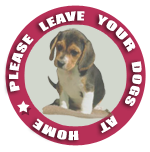 "Please leave your lovely dogs at home!"